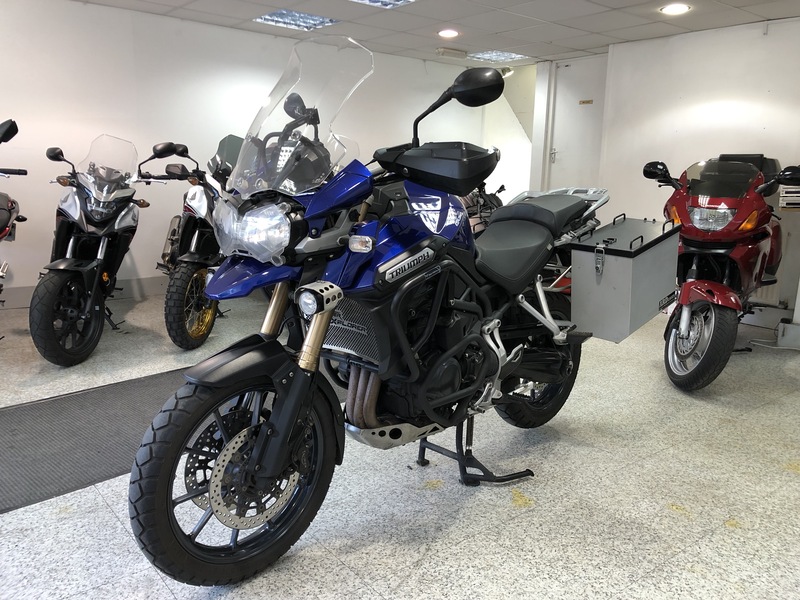 ABS, pannier racks + hard panniers, dual temperature heated grips, hand guards, alloy belly pan, engine bars, explorer fog light kit, high touring screen + comfort rider seat. This bike would leave us serviced and with a new M.O.T! 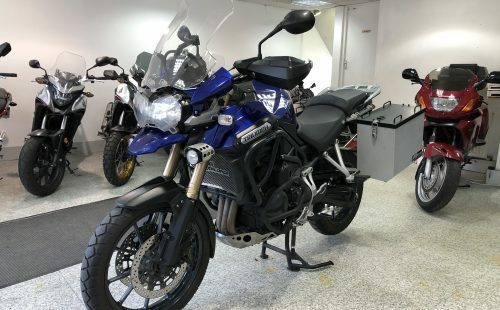 We can deliver this bike to anywhere in the UK, we also offer a wide range of finance. We have a fully equipped workshop and MOT facility, enabling our highly trained and experienced technicians to carry out all repairs big or small. From MOT's to a complete service we can help.